Put up your large flat screen TV with the right mount. 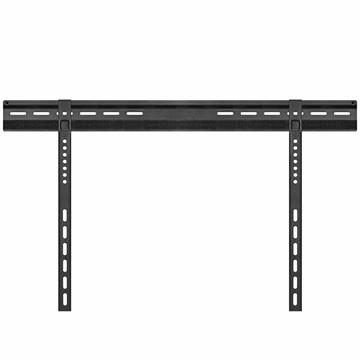 These 60 inch TV mount brackets are designed to fit your television size. 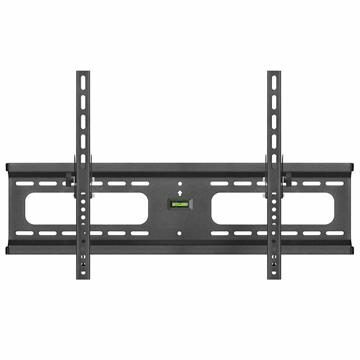 Adjust the position of your TV in your home with a full motion or swiveling 60 inch wall mount. 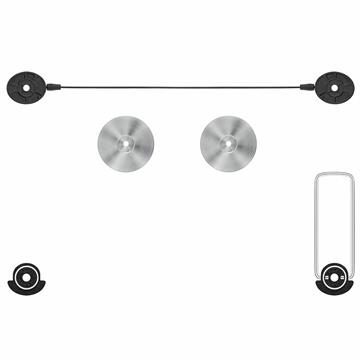 For flat installations, select a flat to wall TV mount.